The Netflix logo is shown in this illustration photograph in Encinitas, California, Oct. 14, 2014. 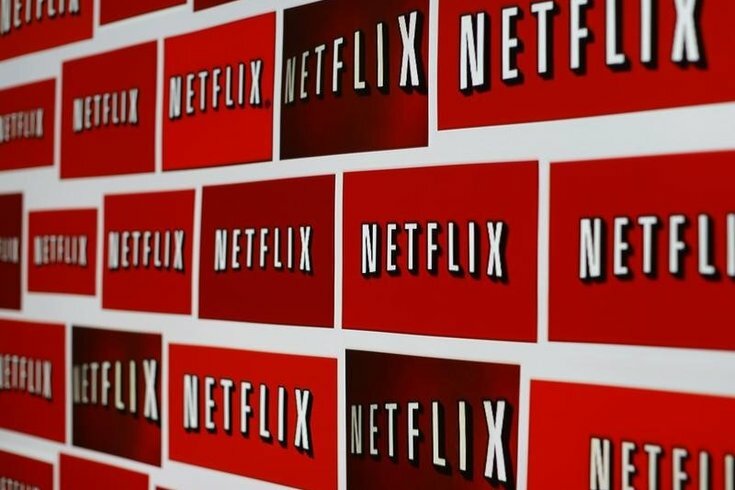 Video streaming service and binge-watching-enabler Netflix announced on Tuesday that it will offer unlimited maternity and paternity leave to all workers for one year after the birth or adoption of a child. The move has the potential to send ripples throughout Silicon Valley, where tech companies compete fiercely for workers. Google, for example, offers 18 weeks of paid maternity leave, the Associated Press said. Netflix’s Chief Talent Officer Tawni Cranz wrote that the move will help Netflix, which employs around 2,000 people, attract the best workers. "Netflix's continued success hinges on us competing for and keeping the most talented individuals in their field. Experience shows people perform better at work when they're not worrying about home," she wrote. Workers on leave can return part time or full time, or they can come back to work and then leave again without any change to their pay. Netflix also offers unlimited vacation time as long as workers complete all of their projects. "We want employees to have the flexibility and confidence to balance the needs of their growing families without worrying about work or finances," Cranz wrote. Netflix’s decision goes far beyond what is required by federal law. A United Nations study of 185 countries and territories found that the United States and Papua New Guinea were the only two that didn't require paid maternity leave or offer some kind of cash benefit to mothers on leave.